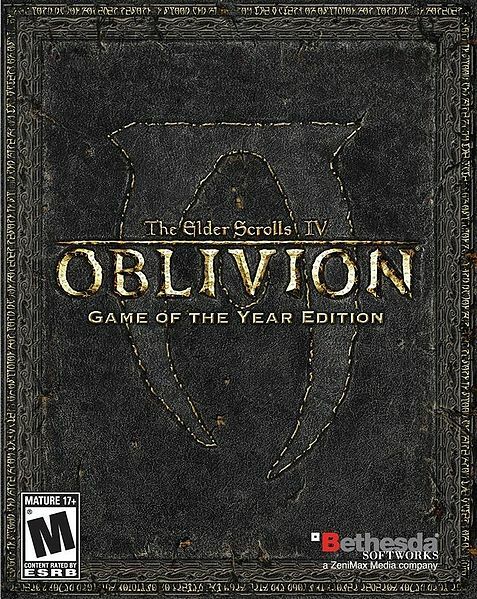 The cover for Oblivion Game of the Year. 11:57, 10 March 2008 400 × 565 (138 KB) Lord Geogorath (Talk | contribs) The cover for Oblivion Game of the Year. 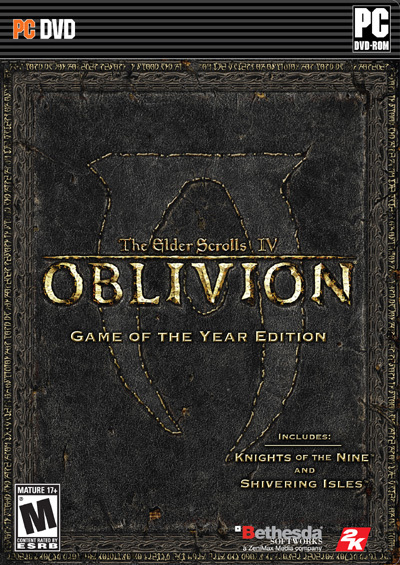 This page was last modified on 7 December 2012, at 22:42.